Confederate canteen, cedar with forged iron bands. Incredibly it still has the original corn cob stopper! Wooden slats are shrunken and steel bands loose from age as they should be. Initials "JC" carved in one side. A large 10" x 7"
design, not just front. Blade boldly Hallmarked. Front of handle is period engraved "Sarah ". Most likely a gift from a loved one to a soldier. minor wrinkle near the tip of the blade. at present but may be an easy fix. 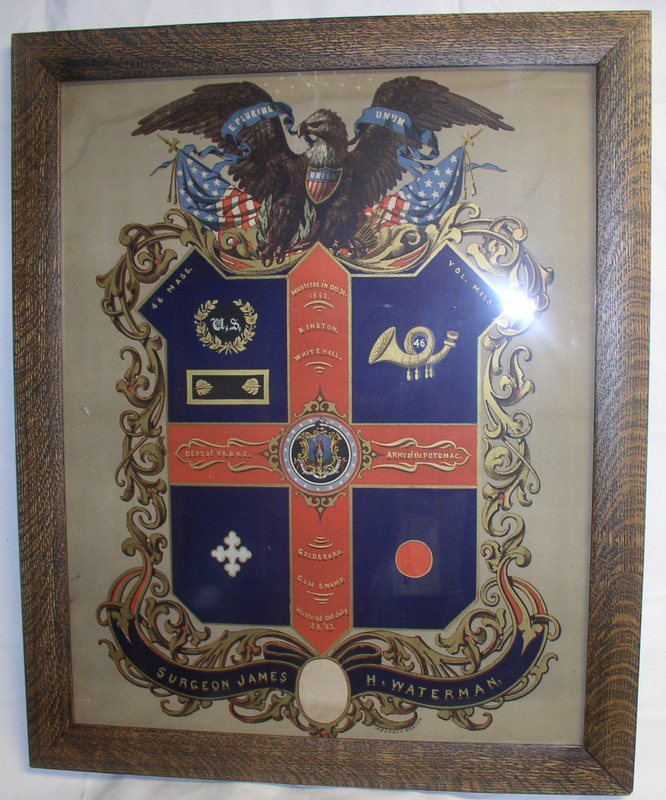 A great Civil War display piece. 9 Volume hard cover 1907 Centenary edition. His letters, speeches debates etc. under left arm. Musket has bayo attached. Housed in a half case. A super image! Traveling Medical Scale kit. Appears close to complete. Five original weights plus one additional. Original tin case has an eagle stencil on top but may be a repaint. Shows expected dings from use. Hinge is fine but needs to be re-soldered to lower section. Not easy to find this complete. 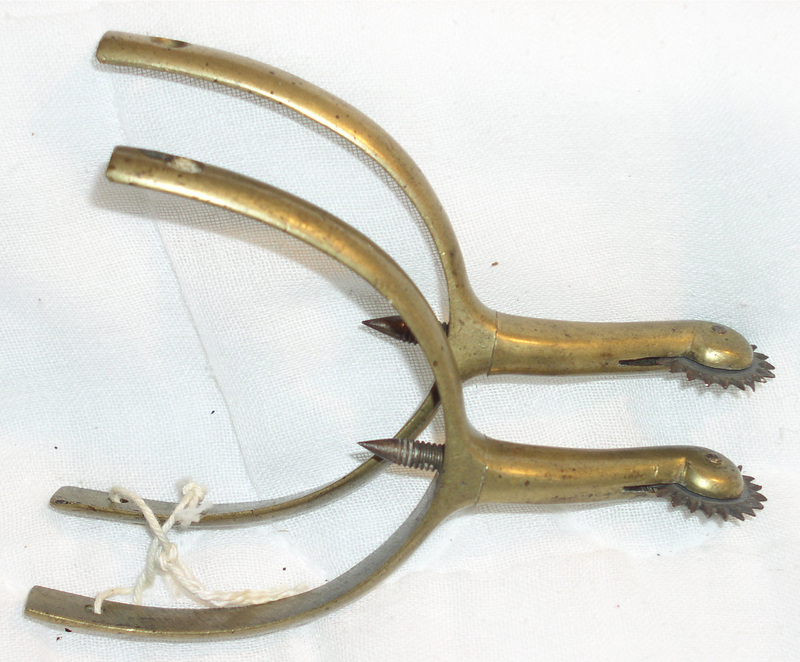 Box Spurs. So called due to the stud that fits into a box or hole in the back of the boot heal to keep the spur in place A nice complete nickel silver matched pair with full rowels that would have been officer purchased . Will polish near perfect! Patriotic Knife. Civil War era Sterling Silver pocket or fruit knife. of "Christmas 1864" on the main blade. A second blade/pick is present. Knife shows normal wear for age and functions properly. and light color pant lead me to believe he is a Zouave. Looking close he has at least one black eye! A very desirable subject in a full case. 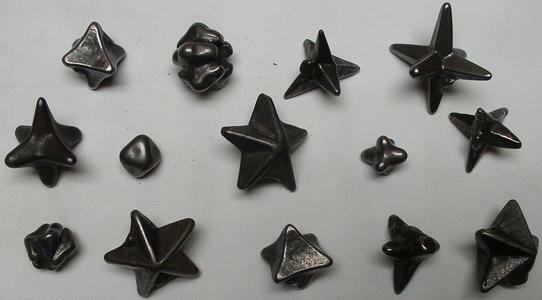 Caltrop. Also known as horse hobblers or road stars. 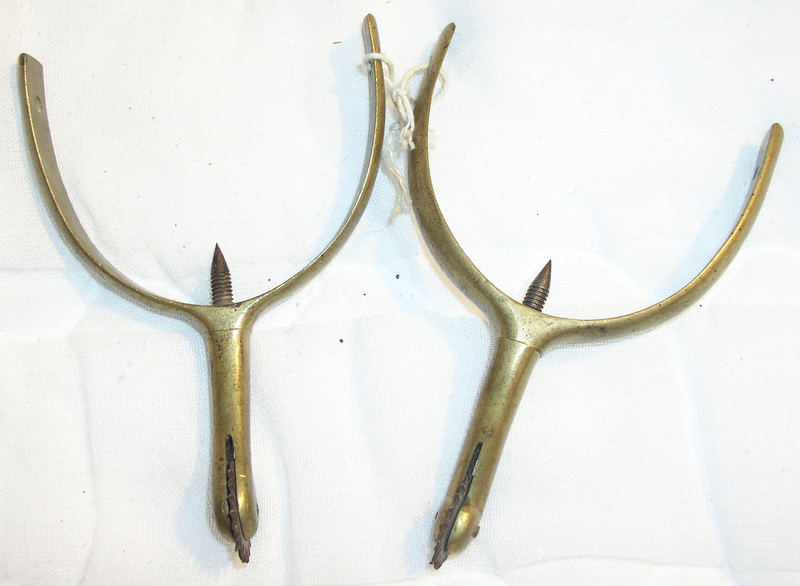 These pointed, cast iron weapons were thrown onto the roadway to disable pursing cavalry. The horses after stepping on them would be disabled. Cast in several odd shapes. Large are about 1"-1 1/2" across. Sold by the pair, one large and one small, our choice. area in response to Lees invasion of Pennsylvania. casualty's of the Gettysburg battle. frame that has been cleaned and refinished. added stars were first cut out and then a white star was sewn onto one side and is visible through the cutout. Tin Type. 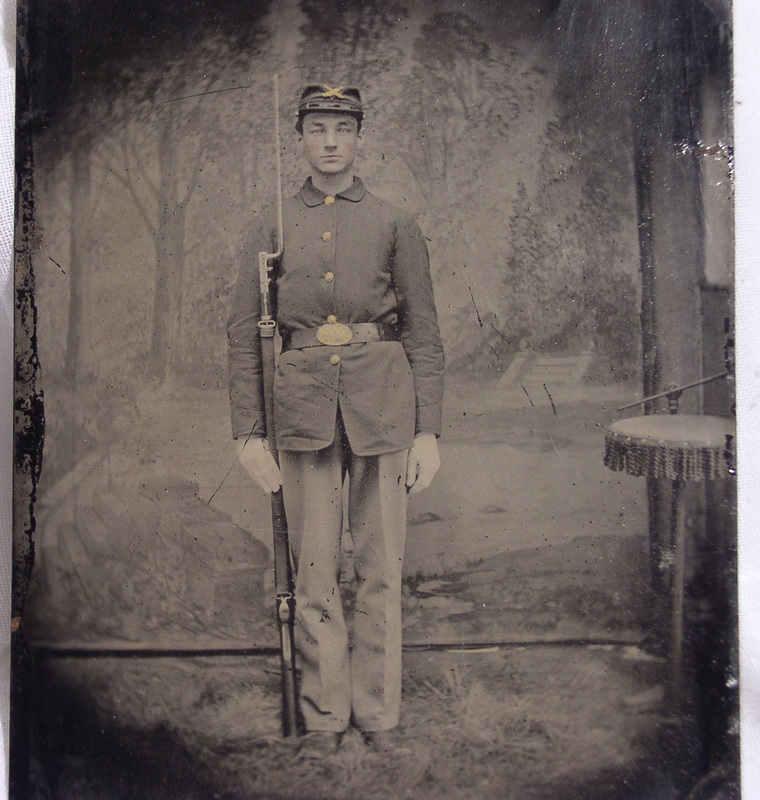 Nice quarter plate tin type of Union soldier in an ornate period Gutta-percha frame. 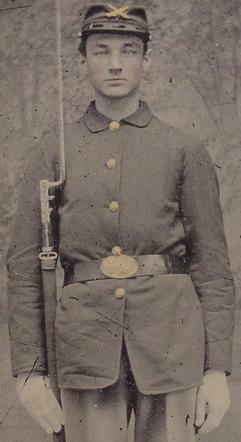 Soldier has musket with sling and bayonet. Belt with US plate, cap box and scabbard. 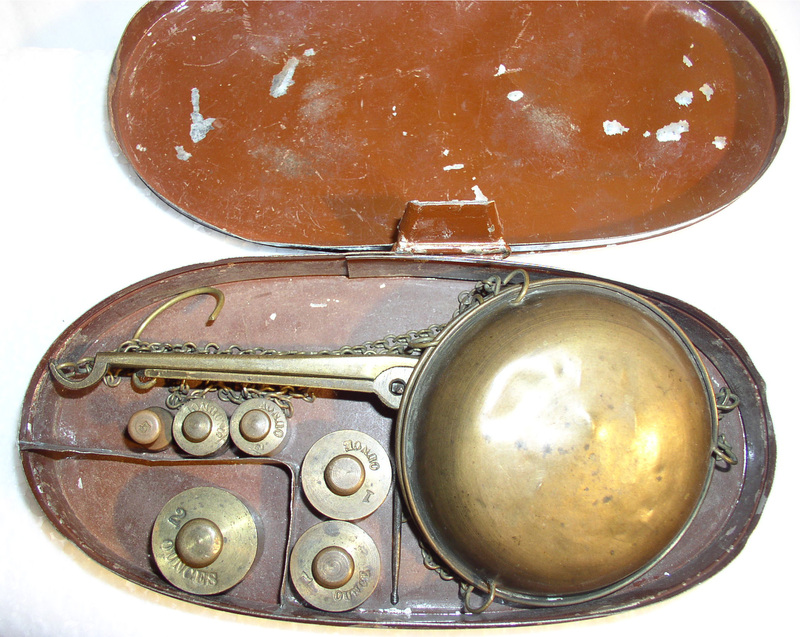 Shoulder belt has eagle plate and cartridge box. Wonderful Hardie hat with infantry device. and has 2 piece brass frame insert and glass.